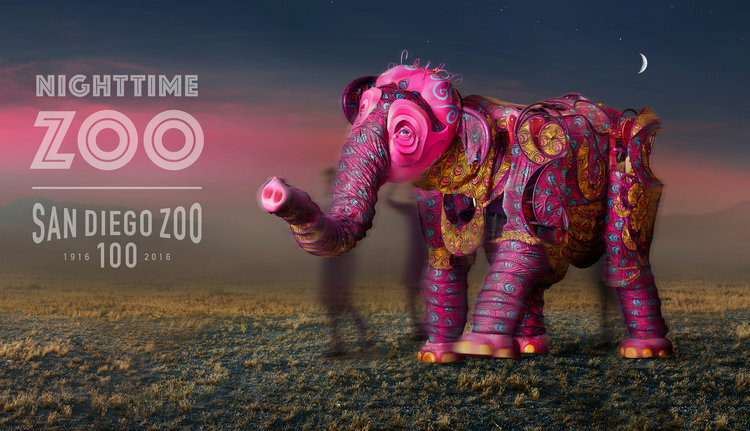 Markku worked with the team at M&C Saatchi to create compelling imagery for San Diego Zoo’s 100-year Anniversary celebration. 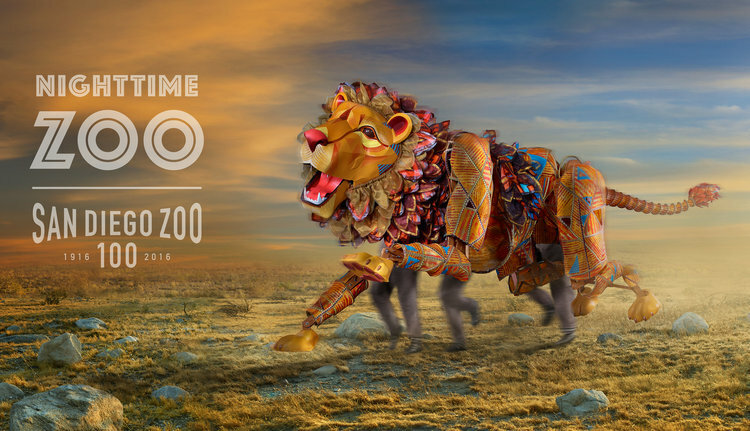 The images featured extraordinary, giant animal puppets used for “The Journey”, a musical processional honoring the Zoo’s history and the quest to end extinction. 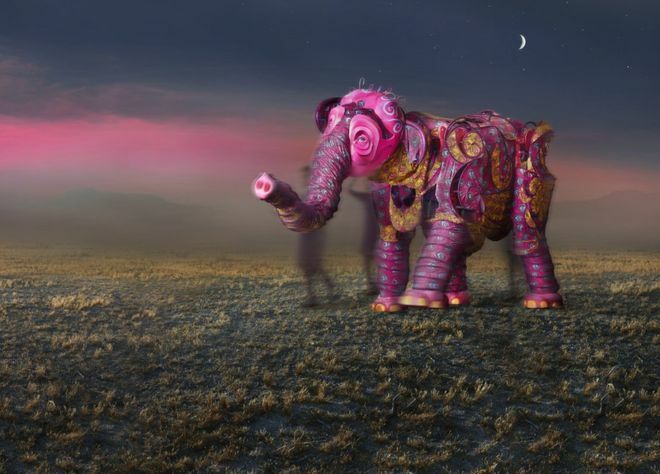 2 out of 3 images just recently received top honors in the AOP’S 2016 Photography Awards. 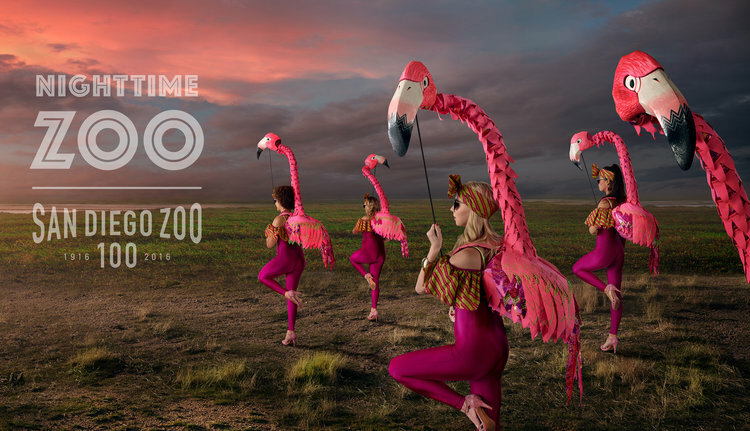 The Elephant took Best-Of-Commissioned Advertising Single Image, while the Flamingos placed in the top 12. Both images will be featured in the AOP Awards 2016 book. Markku is represented by Brite Productions. 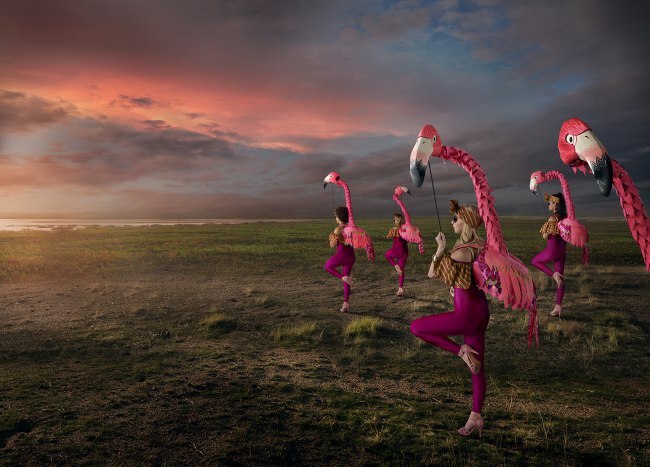 Take a look at his fascinating body of work through his AtEdge portfolio and at markkuphoto.com.